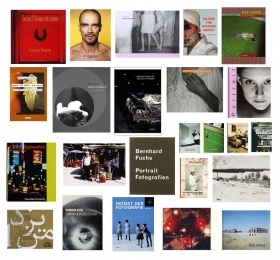 Furthermore, FOTOHOF occasionally produces photo portfolios by exhibited or published artists. These editions consist of several signed and numbered original prints, usually limited to an edition of 10. Further information and a complete overview of all editions - go to the special edition pages.